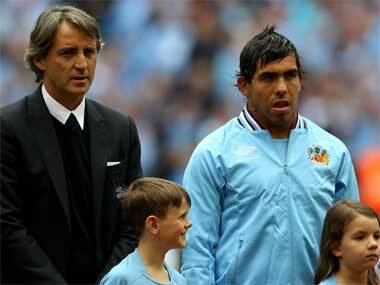 Manchester United boss Alex Ferguson has said that Manchester City manager Roberto Mancini has displayed his mettle in the way he handled the Carlos Tevez debacle. 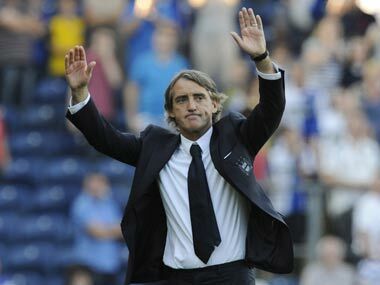 Manchester City manager Roberto Mancini described himself as a "pupil" to the master of managers Alex Ferguson as he prepared to take him on at Old Trafford in Sunday's Mancunian derby. Will the Reds go marching on? Alex Ferguson is gearing up for what he has called the biggest Manchester derby in his near 25-year spell as United manager, Sunday's home game against Premier League leaders City. 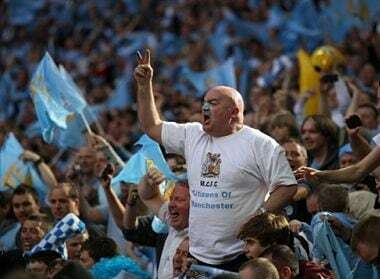 Manchester's two-pronged assault on the Champions League finally sprang to life on Tuesday when United won their first match of the campaign by beating Romanians Otelul Galati 2-0 away and City beat Villarreal 2-1. 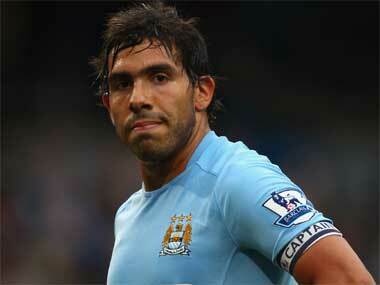 Carlos Tevez has been suspended until further notice for a maximum period of two weeks. 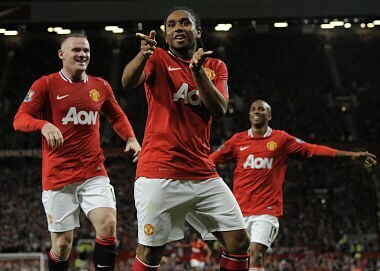 Manchester United salvaged a point with a 90th minute header from Ashley Young to claim a 3-3 home draw with Basel. 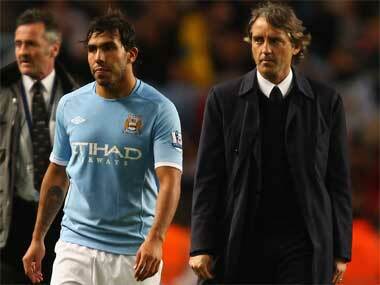 Meanwhile, Manchester City forward Carlos Tevez refused to play when Roberto Mancini told him to come on as a substitute in his team's 0-2 loss to Bayern Munich. As someone who costs in the region of £50 million and earns in excess of £250,000 a week, Tevez would’ve realised that the cost implications are too high even for clubs with deeper pockets. The FA Cup is probably the first evidence at Eastlands that shows money can buy success.